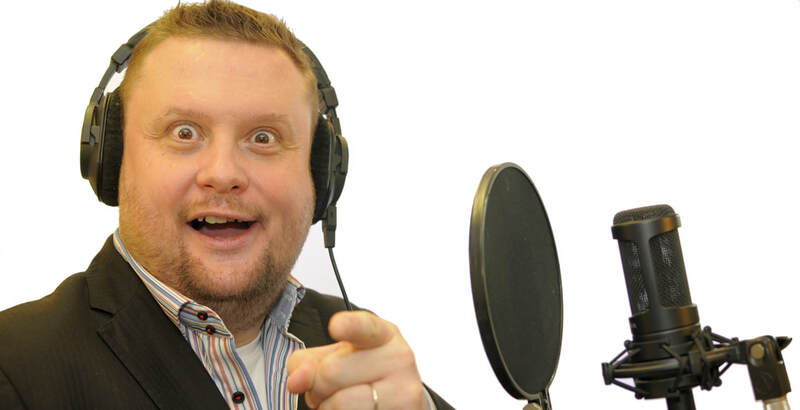 Mr Tom Harris is a professional voice-over artist, with his own studio. ​Tom also translates from German into English. To download all of Mr Tom Harris's voice-over demos, please click here. please simply send your script and you will receive the sound file as soon as possible, naturally free of charge. Mr Tom Harris is a voice-over artist and translator for German into English.